Arvin Pamplona served for eight years as a United States Navy Corpsman, completing a tour in Afghanistan advising local police and foreign military. He recently graduated from Georgetown University (SCS &#039;18) and was the Director of Communications for the Georgetown University Student Veterans Association. He is currently a management consultant analyst for a fortune 500 company. 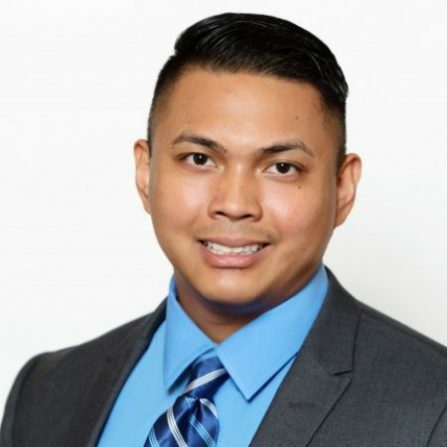 Arvin is passionate about helping fellow veterans in taking their next steps in academia, including working with applicants and sharing personal application experiences and insights to help them reach their education goals.